Over one hundred years ago, Stickley first introduced Mission furniture. These simple and sturdy designs quickly became an unrivalled standard in both exceptional beauty and careful construction. Today, Stickley continues this legacy by crafting both new and reissued designs in a celebration of the solid, comfortable and honest furniture of the American Arts & Crafts movement. 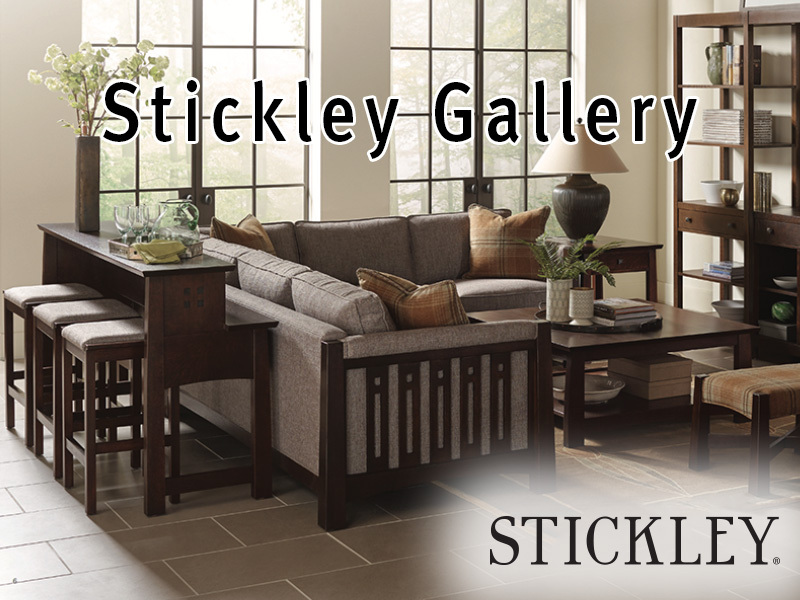 For more the full range of Stickley furniture check out the E-Gallery bellow.